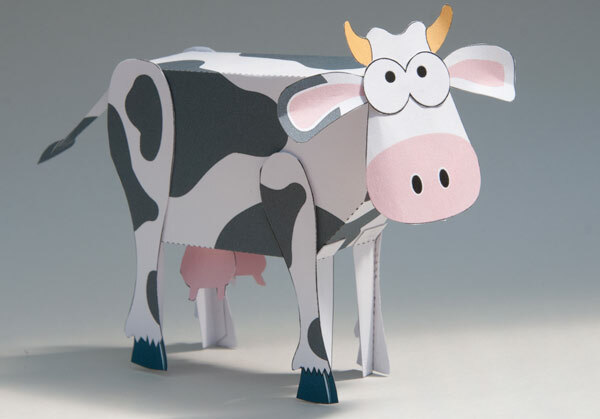 Nodding Cow Project to Download and Make. Good Home Wanted for T.Rexes! 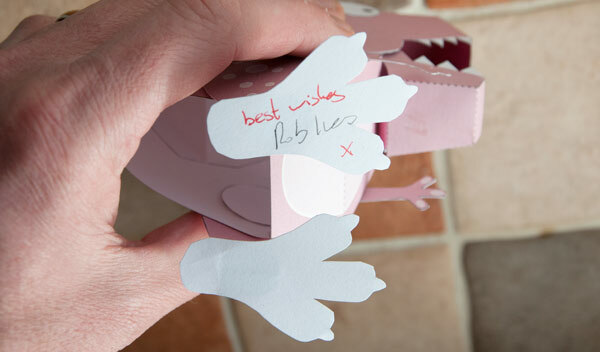 As you can imagine, there are quite a few paper model here at robives.com HQ. After one model was crushed in a book related incident I've decided to set up a new 'Originals' section of the website where I hope to find new homes for some of my completed kits. If you think you can house a T.Rex check out the details here.